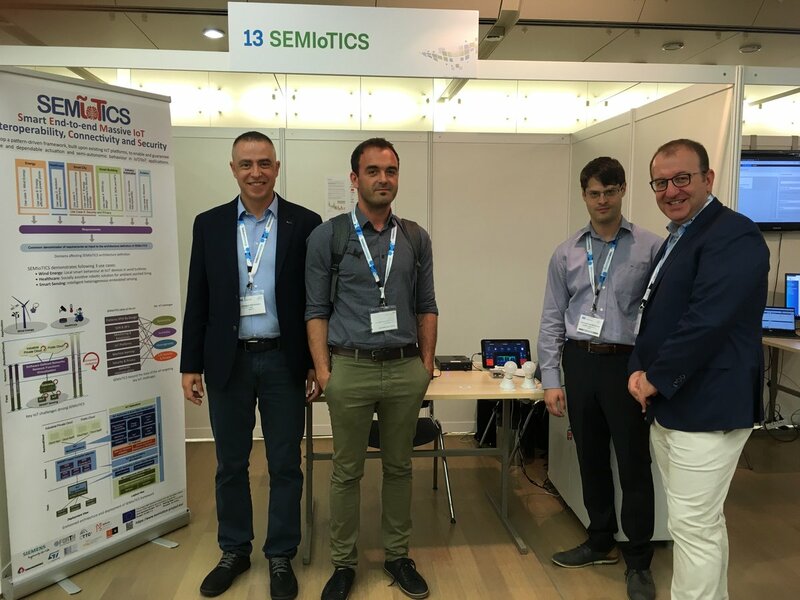 VirtuWind will develop and demonstrate SDN & NFV ecosystem, based on open, modular and secure framework showcasing a prototype for intra-domain and inter-domain scenarios in real wind parks as a representative use case of industrial networks, and validate the economic viability of the demonstrated solution. 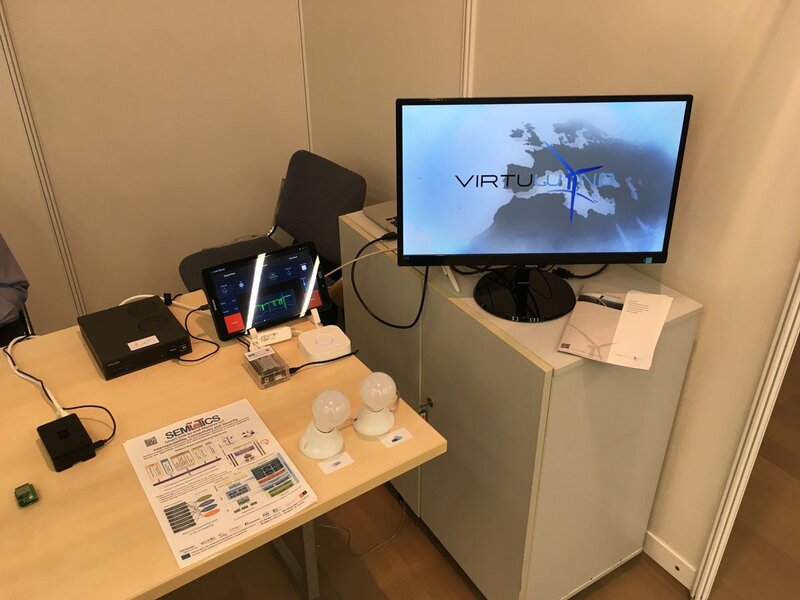 The wind park control network has been chosen as a professional application in VirtuWind as wind energy has now established itself as a mainstream of sustainable energy generation. 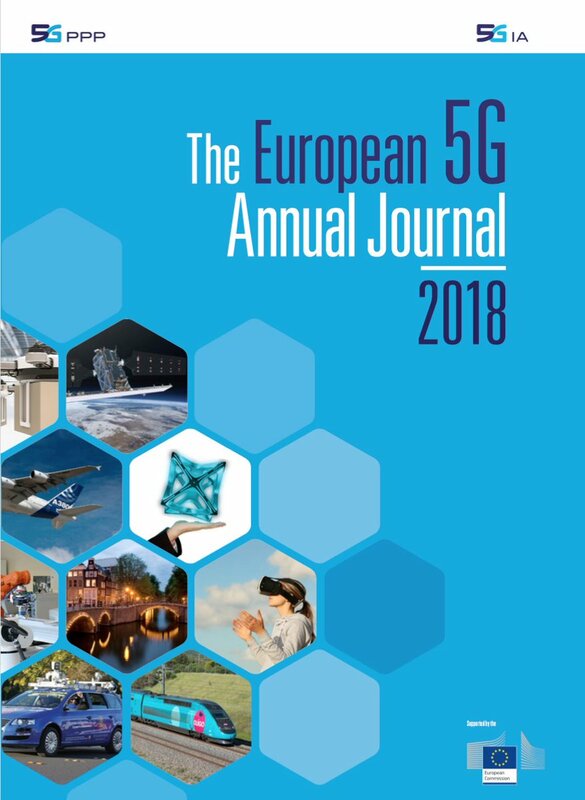 The @5GPPP European #5G Annual Journal 2018 has been published! Project @VirtuWind is listed on page 30! Download the journal here https://t.co/CmoTfVUJeE!!! 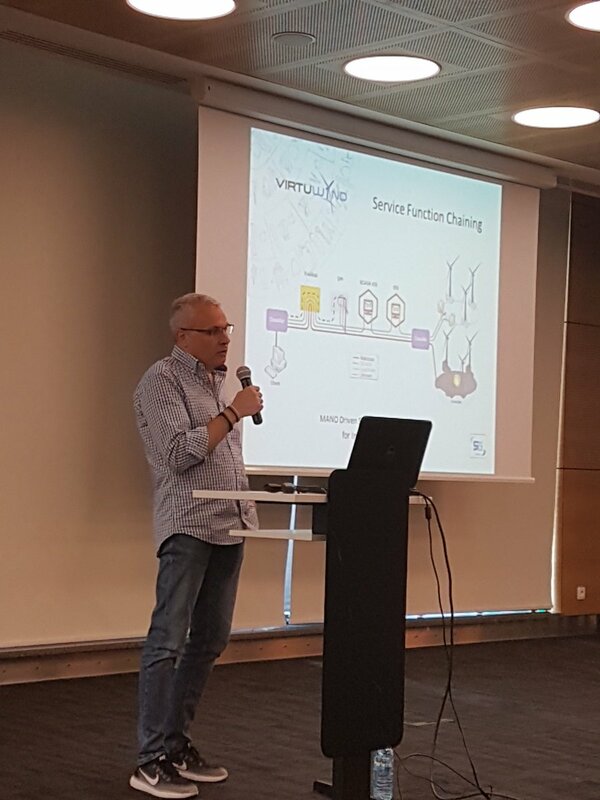 Panos Chatziadam presenting @VirtuWind 's SFC functionality at the 54th @tfcsirt meeting in Warsaw!! !